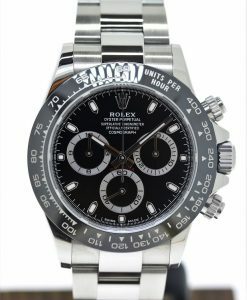 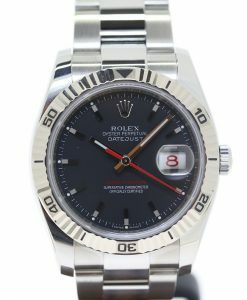 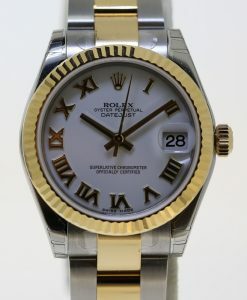 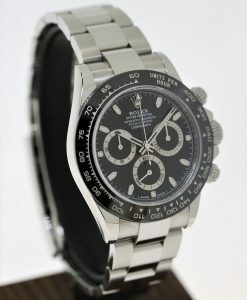 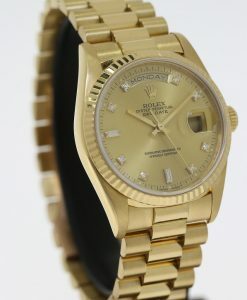 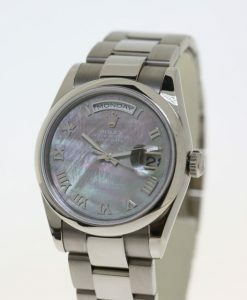 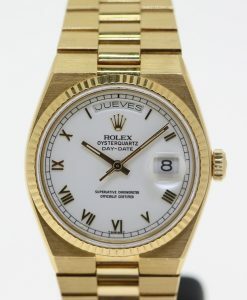 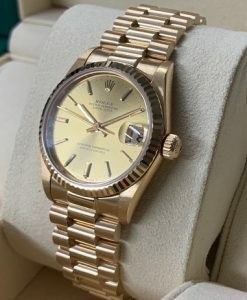 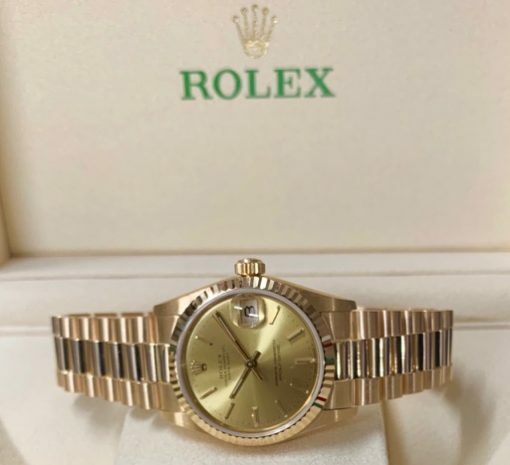 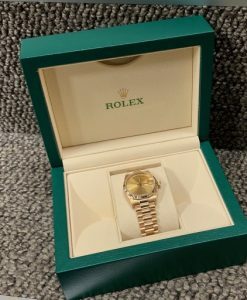 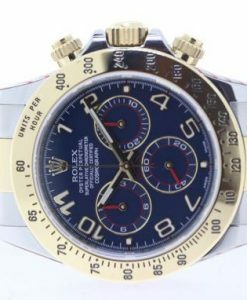 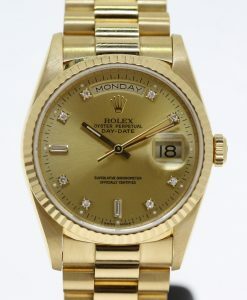 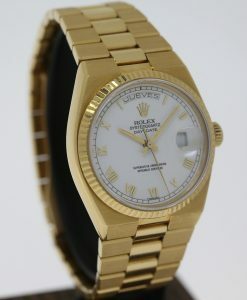 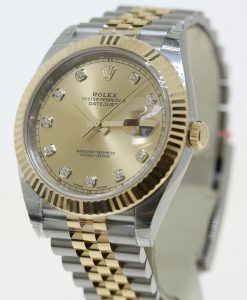 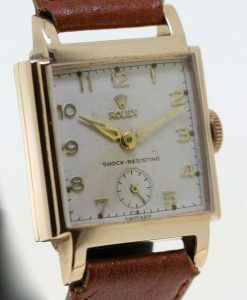 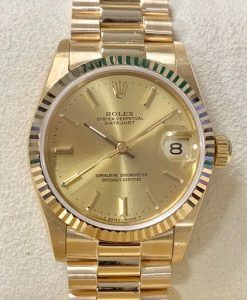 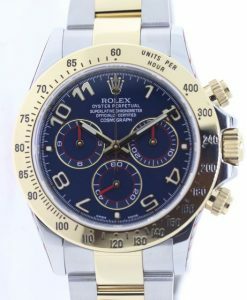 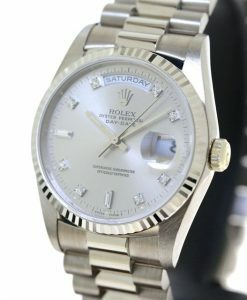 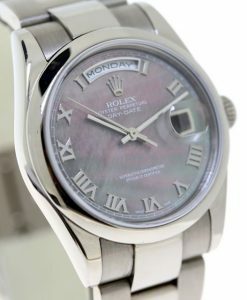 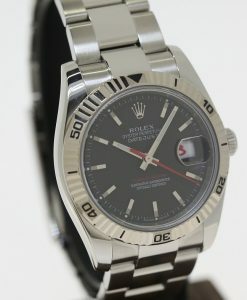 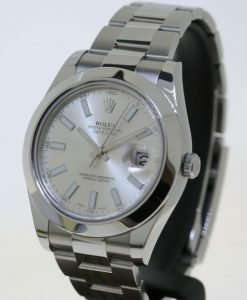 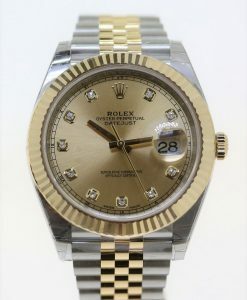 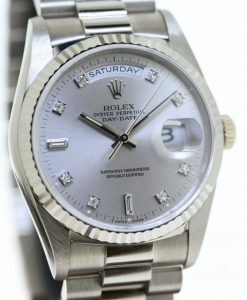 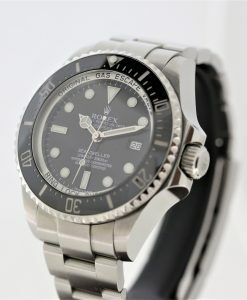 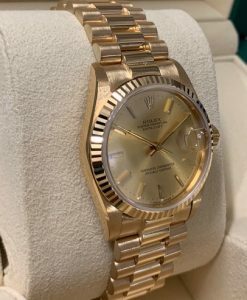 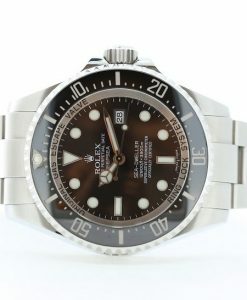 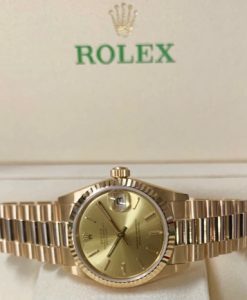 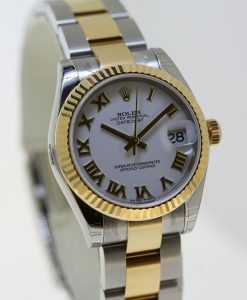 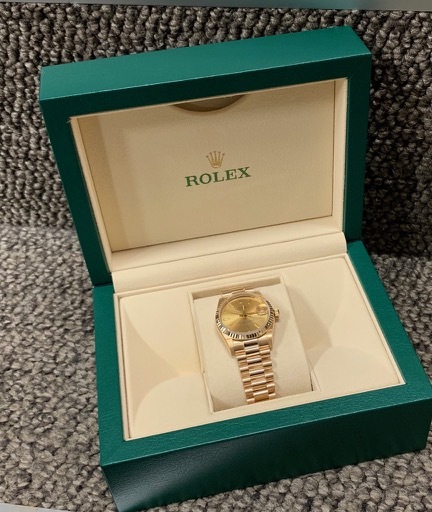 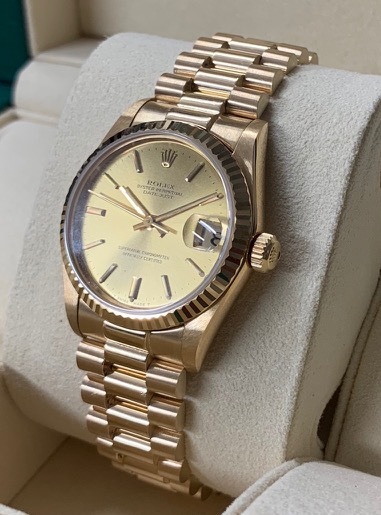 Send Enquiry for Rolex Oyster Perpetual Datejust mid-size, ref 68278, 8 million serial number, Ca 1986. 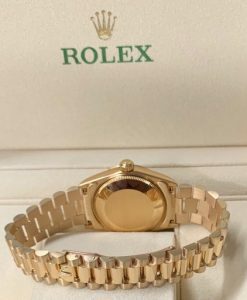 On Presidential bracelet. 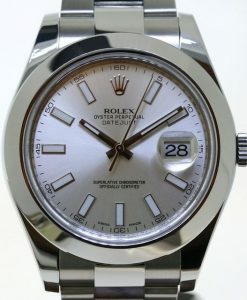 Just back from a service and polish. 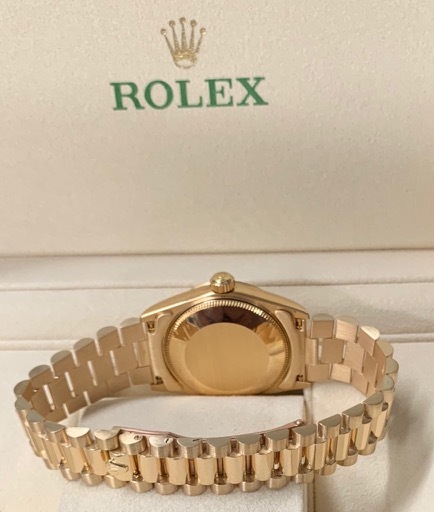 18K Presidential bracelet with hidden clasp.